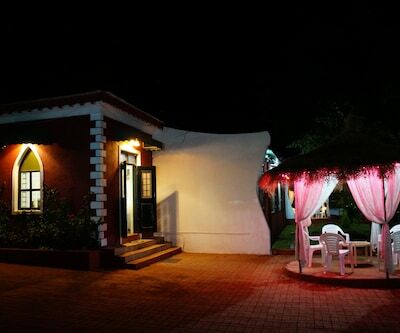 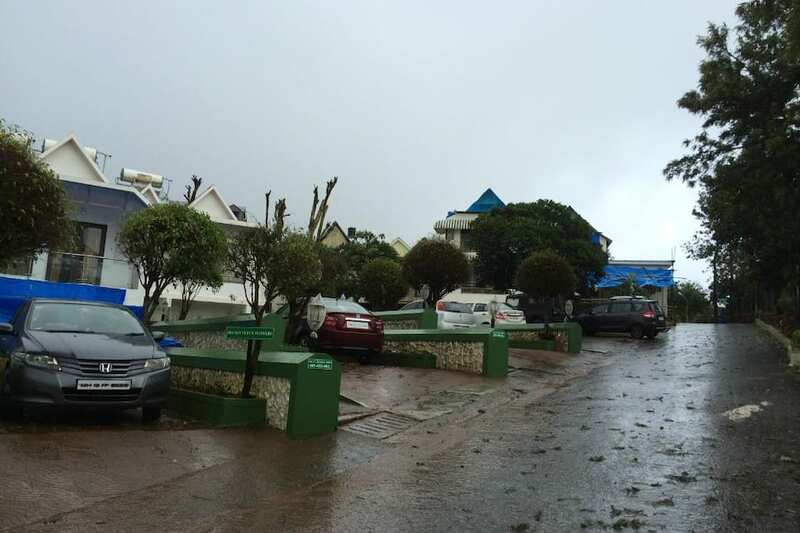 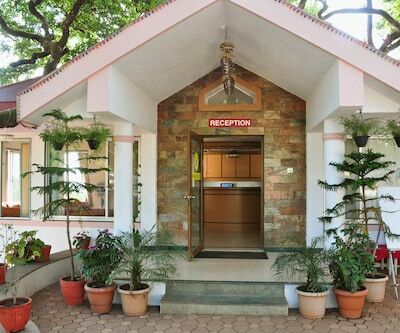 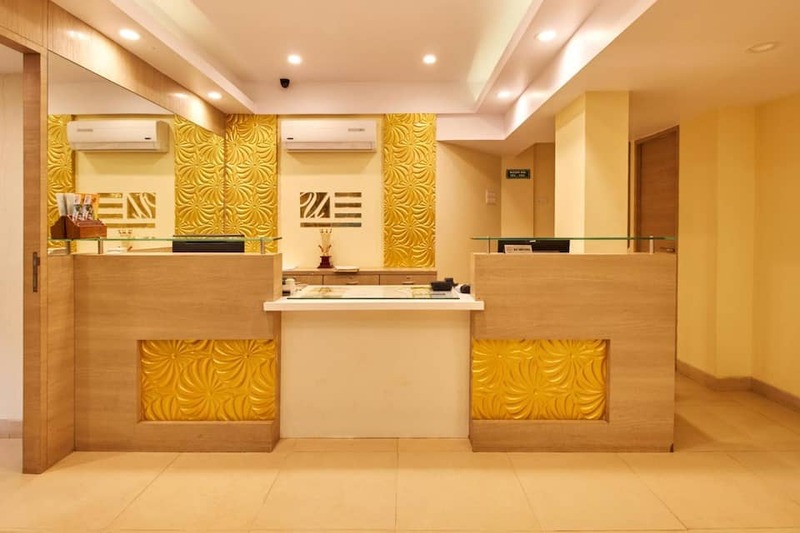 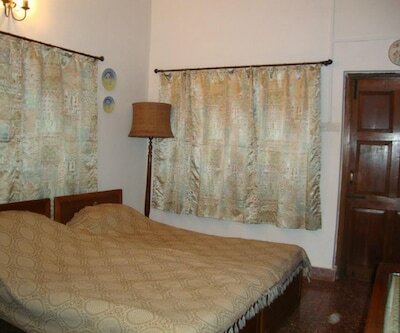 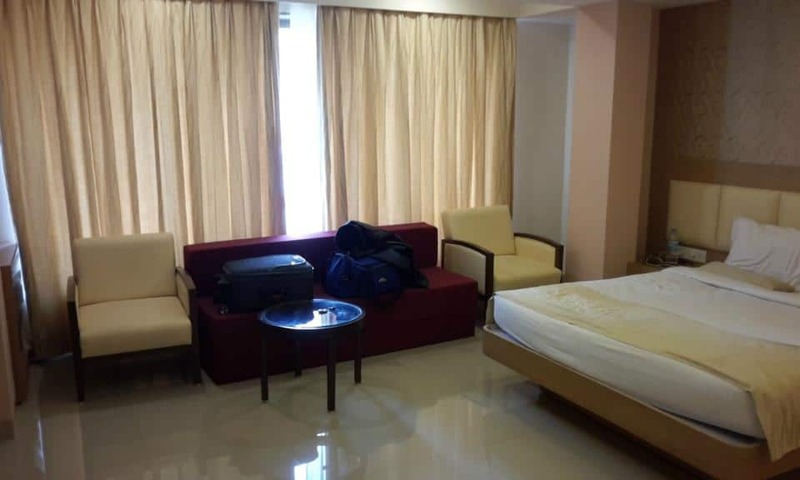 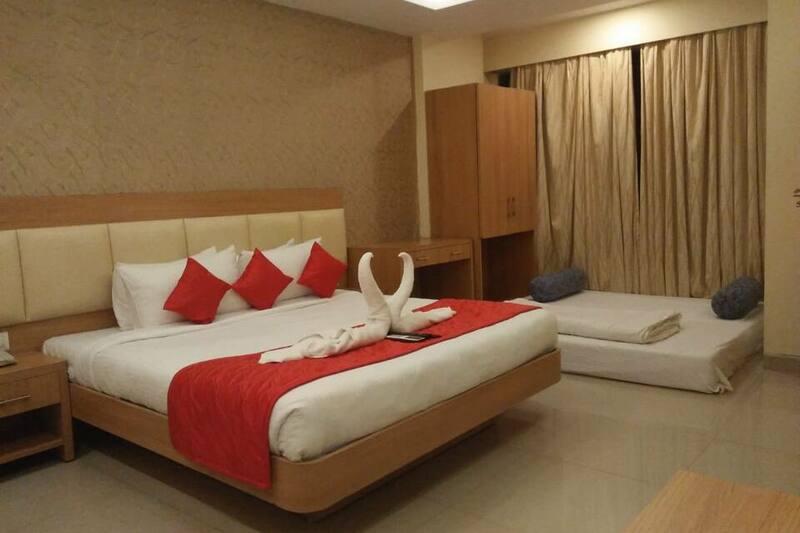 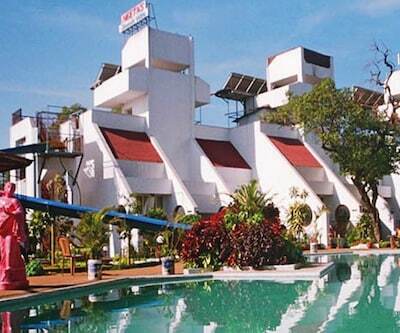 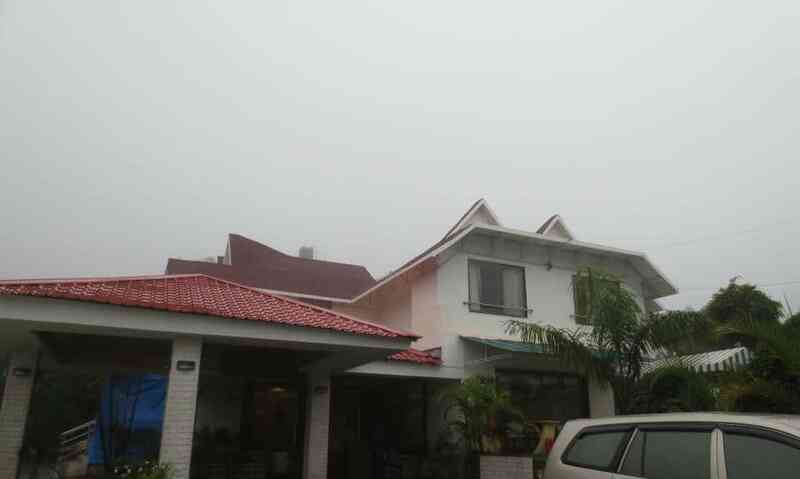 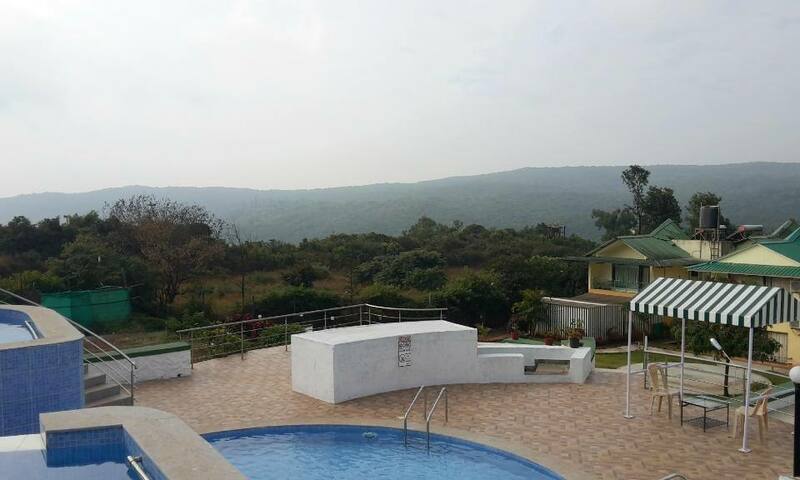 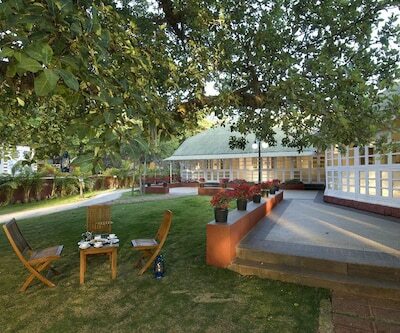 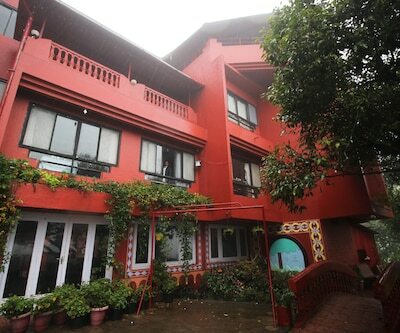 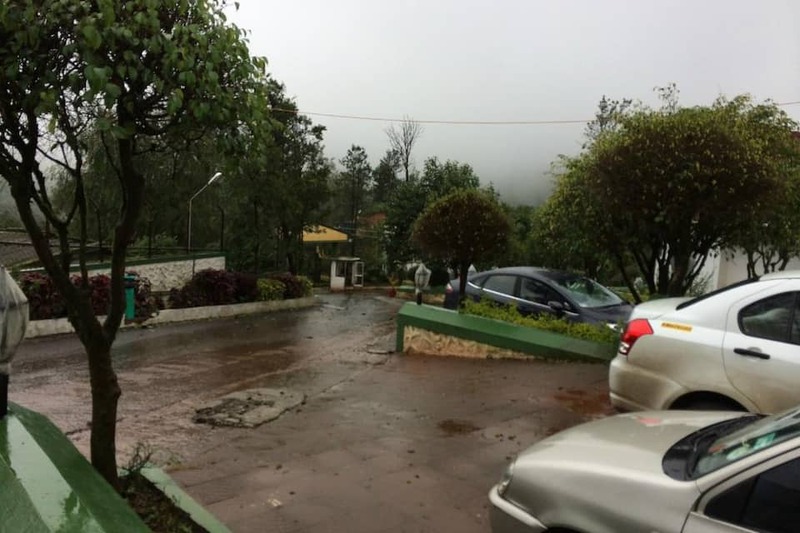 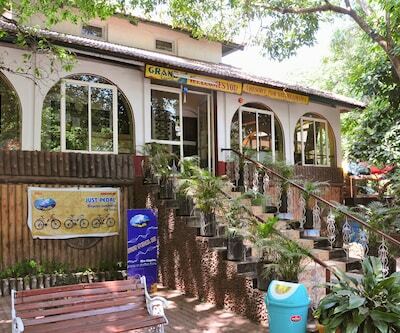 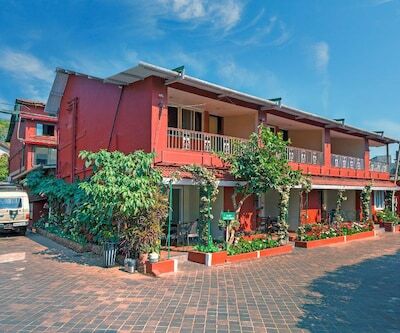 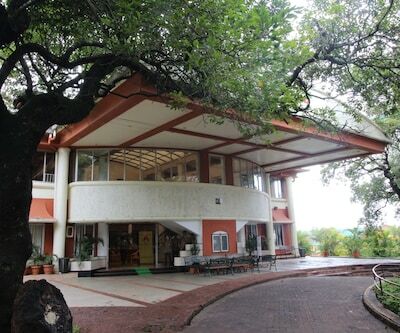 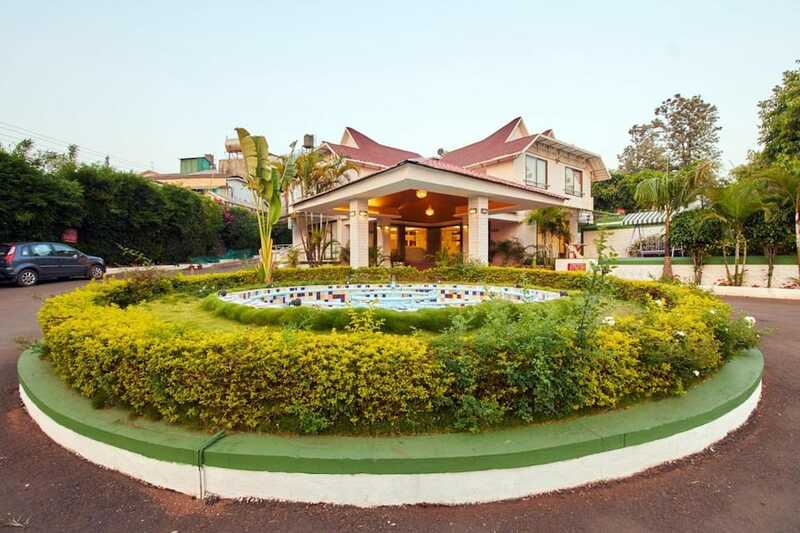 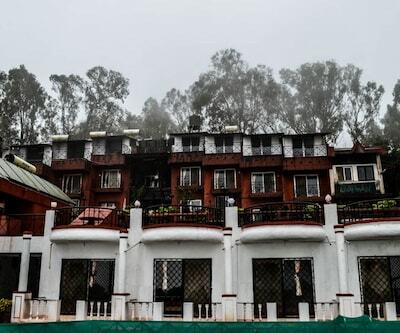 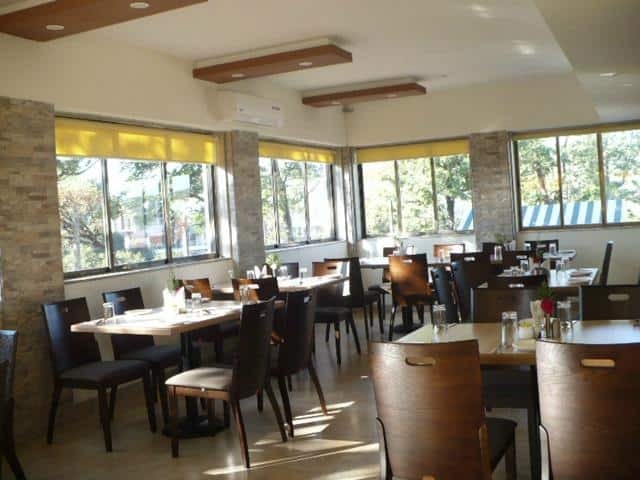 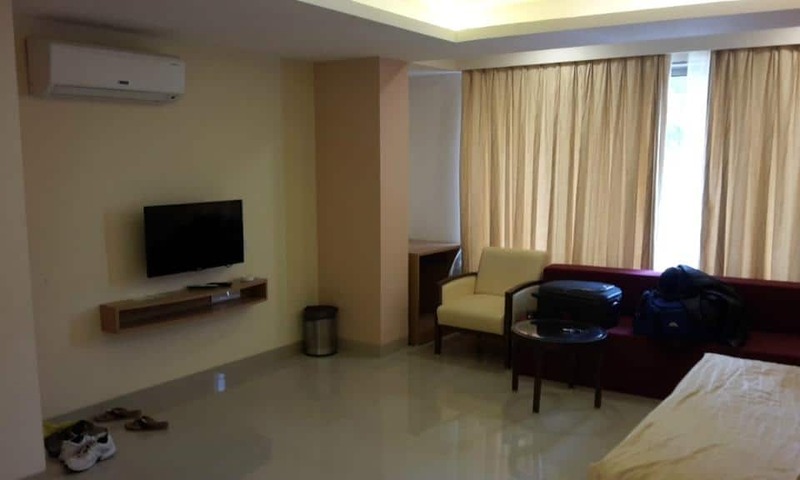 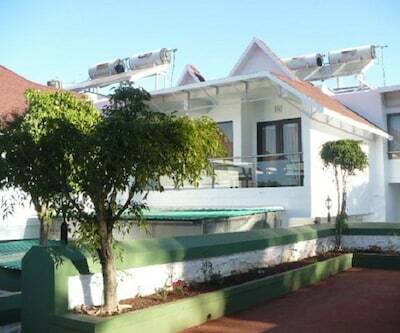 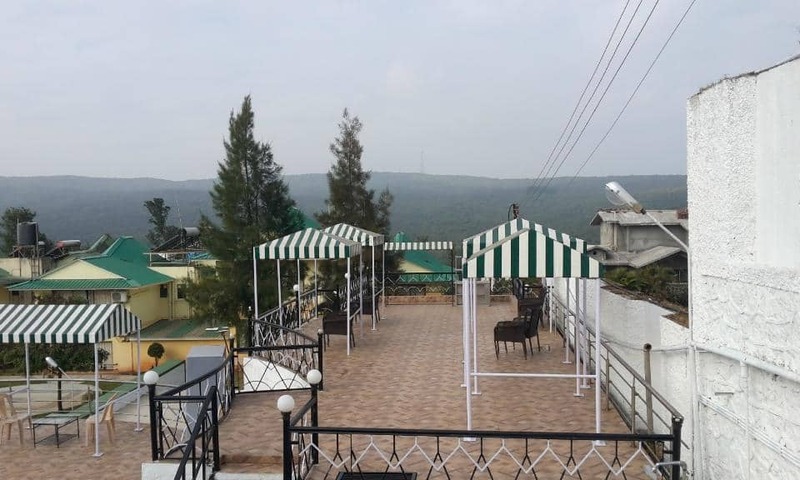 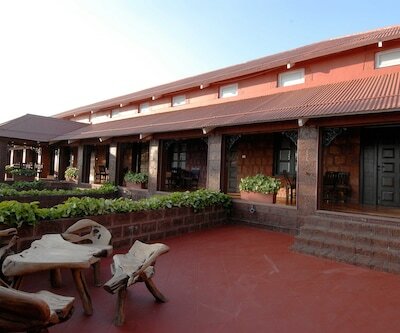 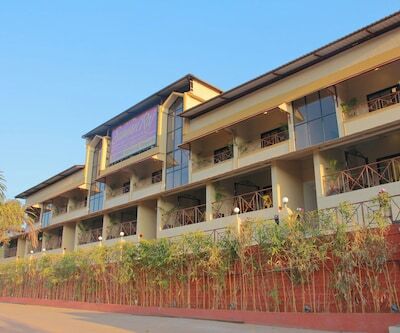 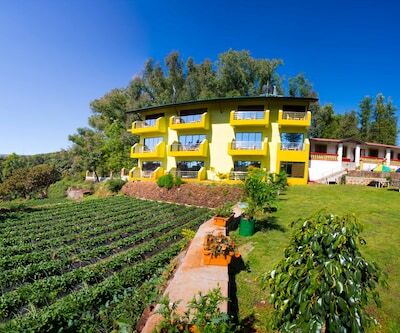 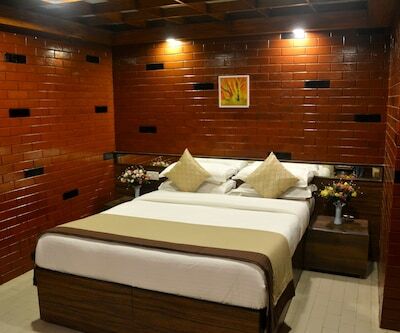 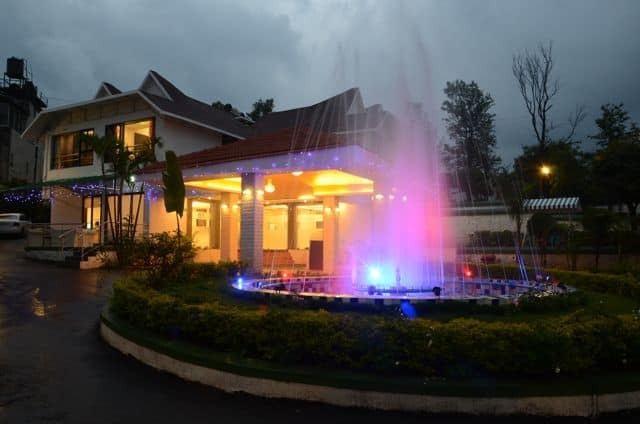 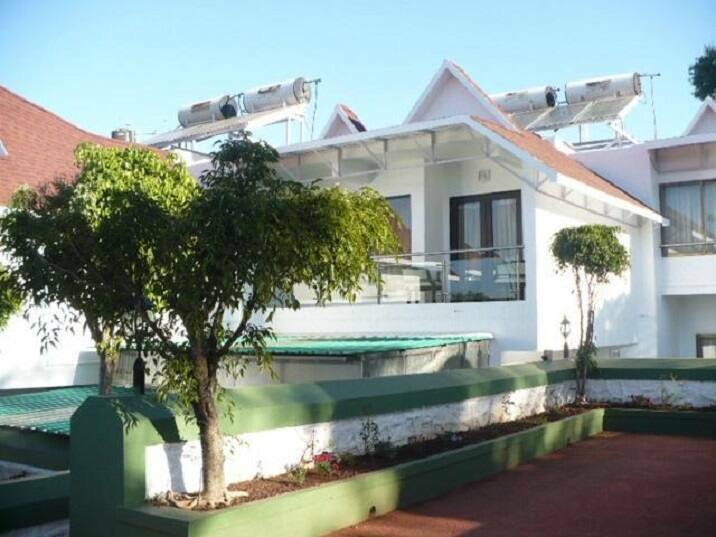 United-21 is a 3-star resort suitably positioned at Panchgani-Mahabaleshwar Road in Mahabaleshwar. 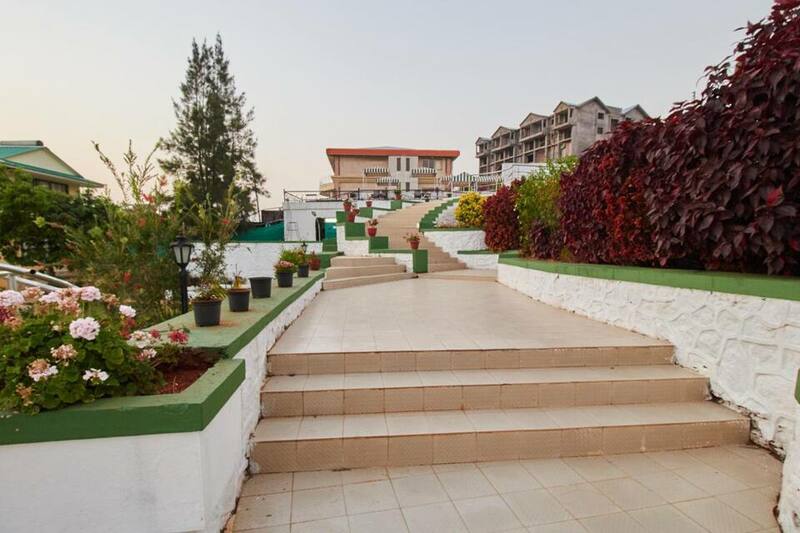 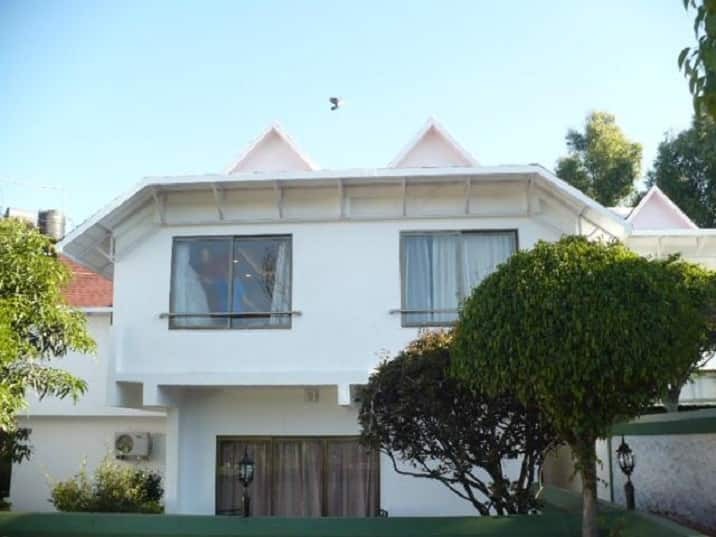 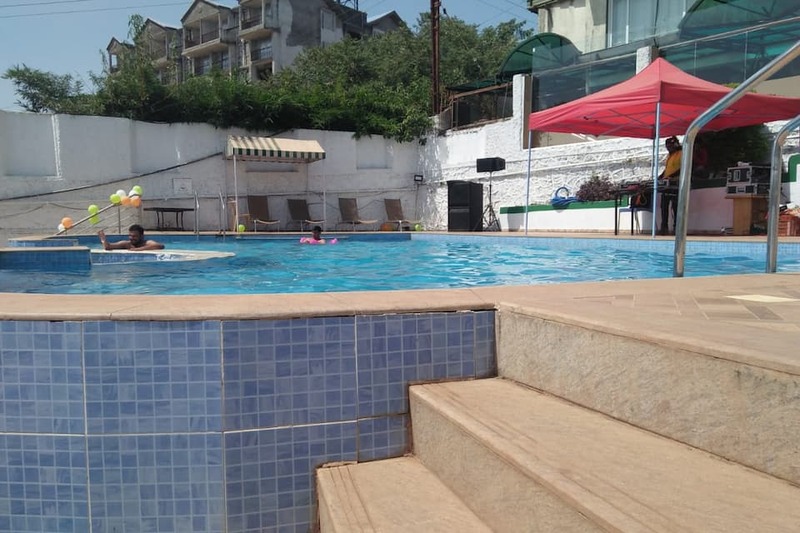 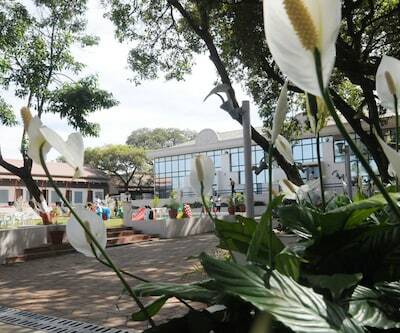 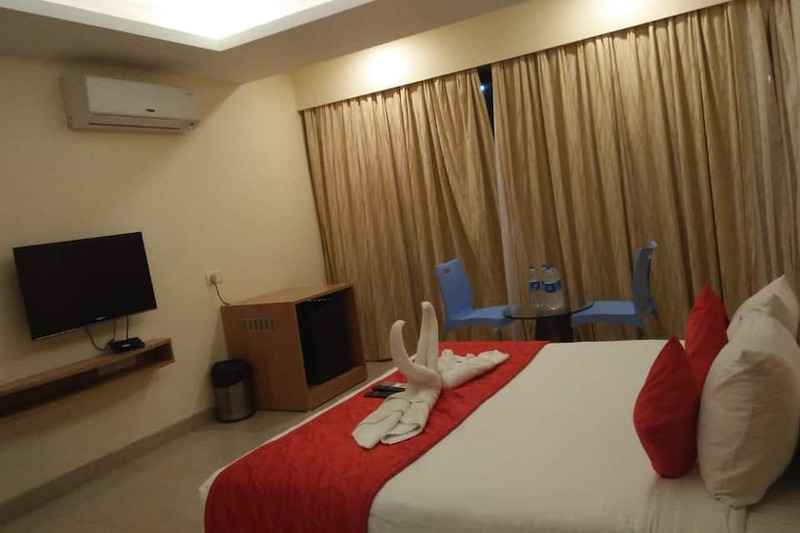 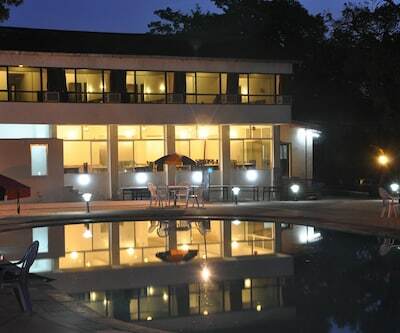 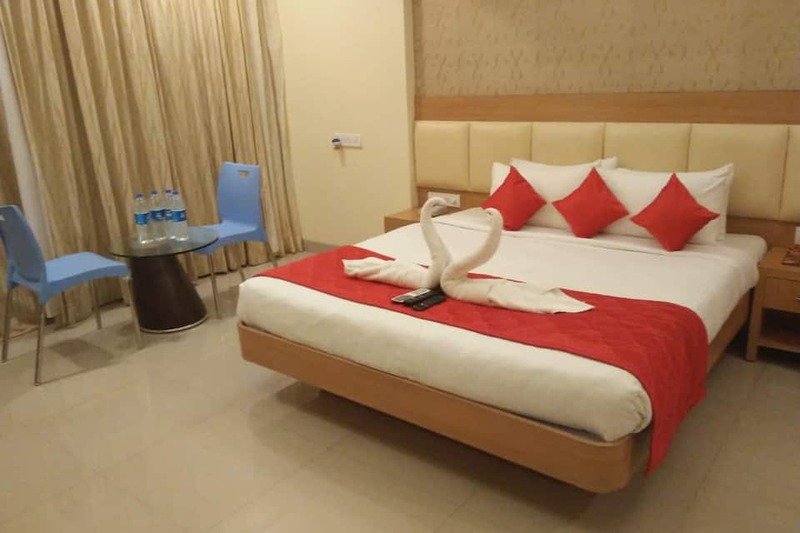 Located at a convenient distance from all the major points of the city, the resort caters to the needs of business as well as holiday travellers. 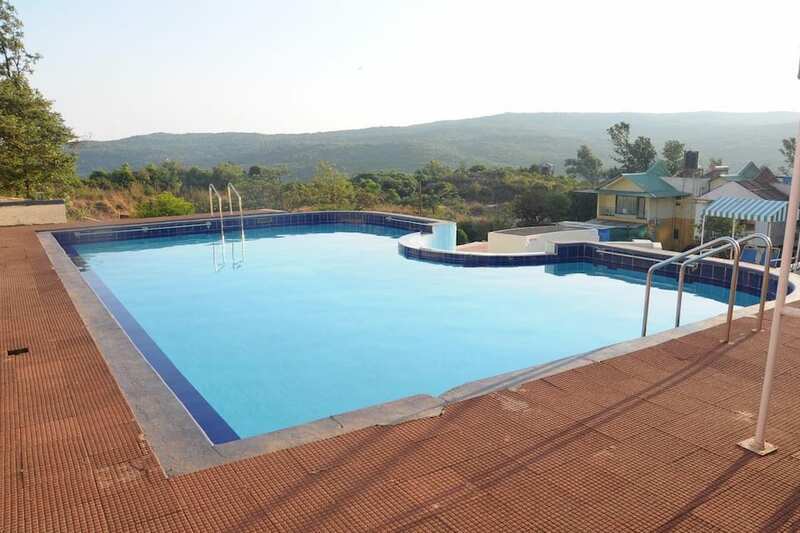 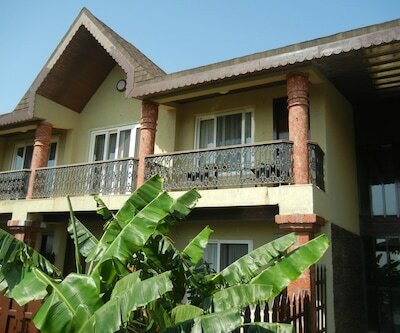 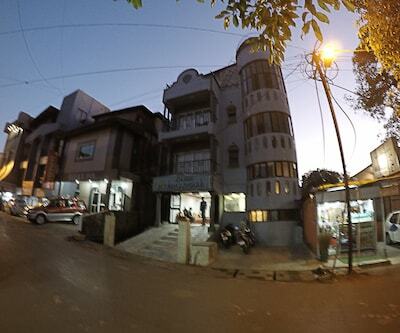 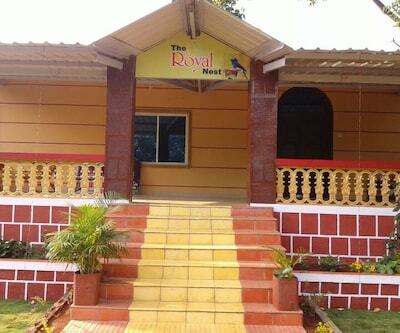 This luxury property is situated about 170 metres from Down Town Area and 660 metres from Mahabaleshwar Shiv Mandir. 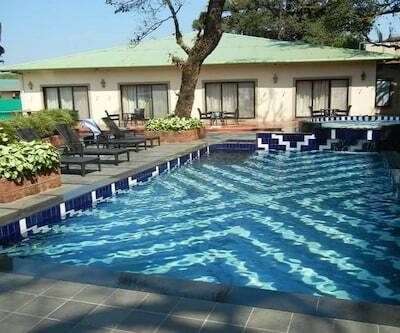 The resort has an enticing outdoor pool and a kid s pool. 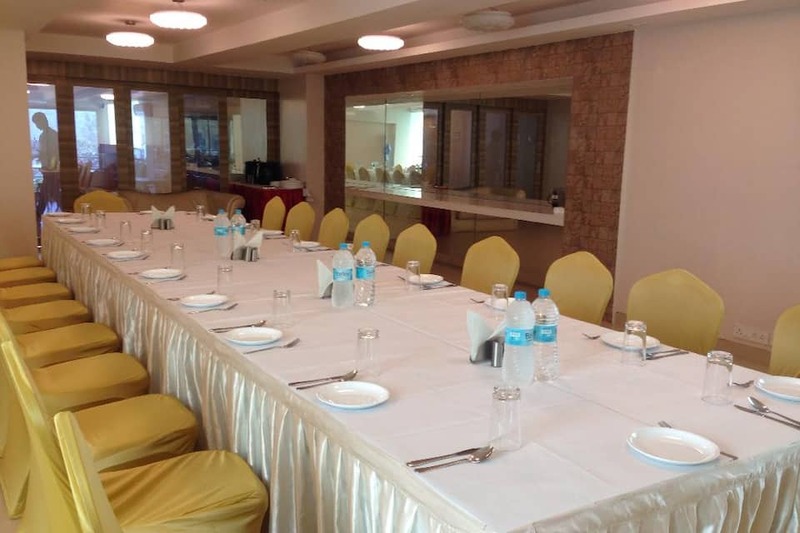 It also is equipped with a conference room, banquet facilities, and audio visual room. 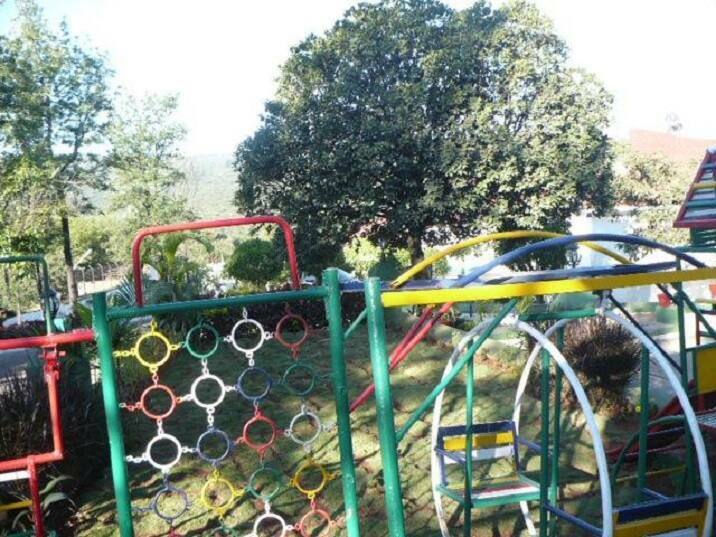 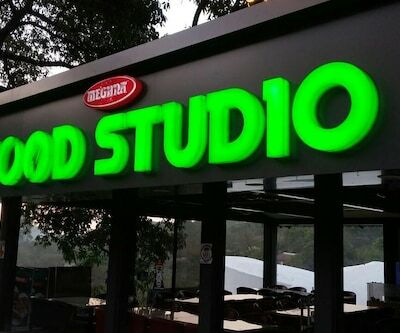 There are interesting activities here which includes a pool table, activity centre, and dance floor. 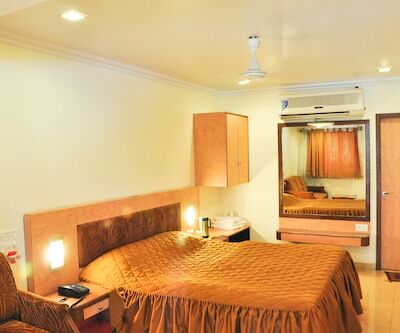 Wi-Fi is available for the convenience of guests. 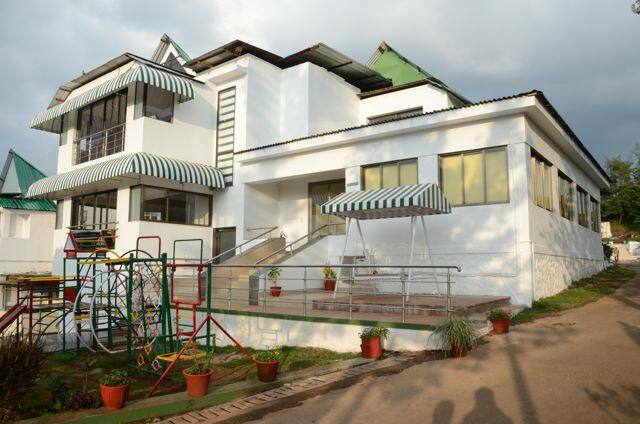 Other facilities include a travel counter, medical services, boutique, car-rental, and wedding services. 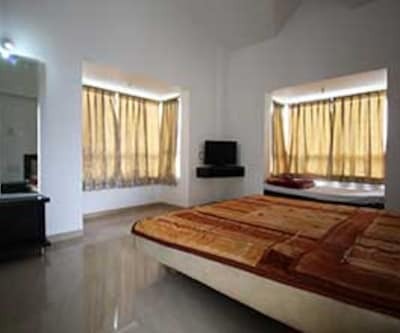 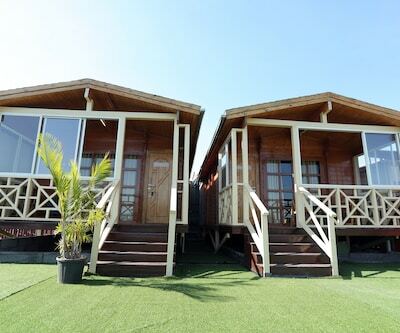 Guests can choose from among 41 rooms at the property. 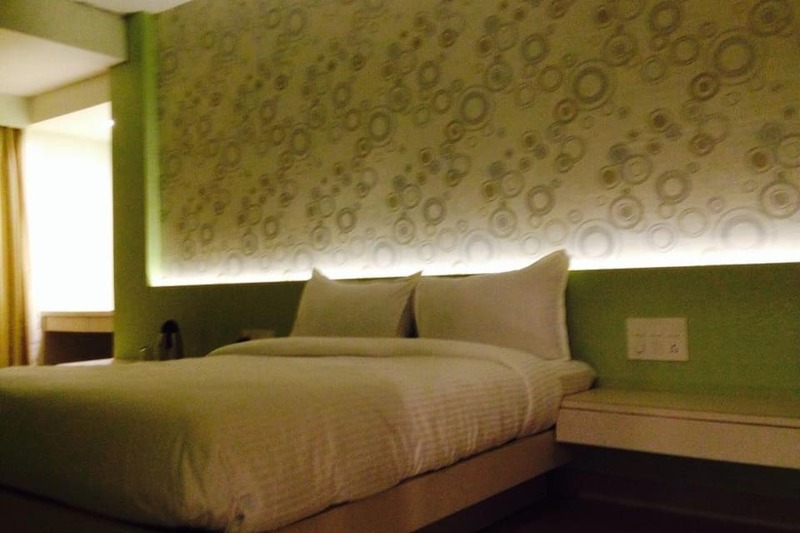 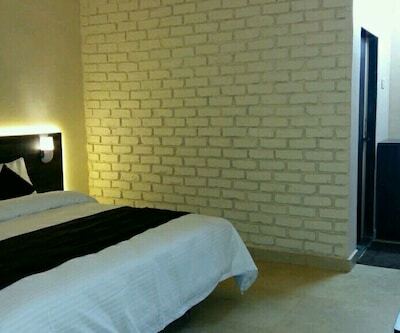 The property features 5 room categories: Standard, Deluxe, Super-Deluxe, Suite with Jacuzzi, and Premium Suite. 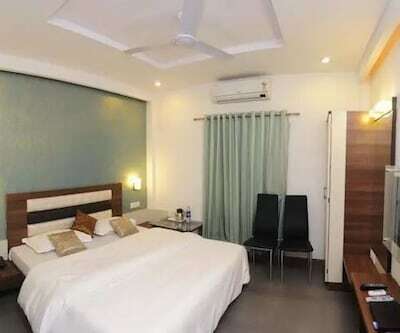 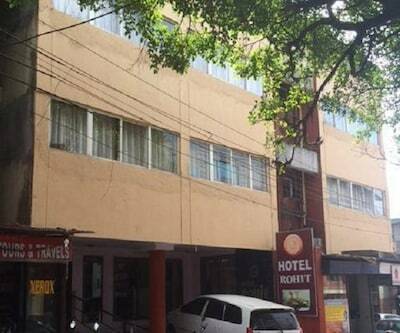 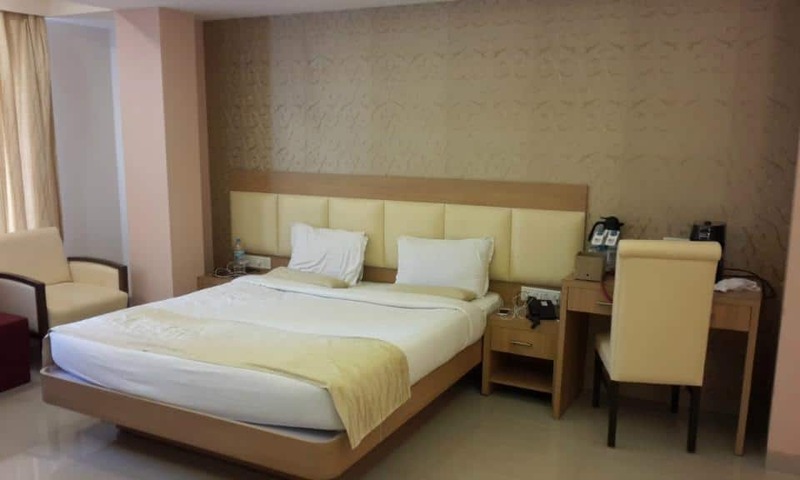 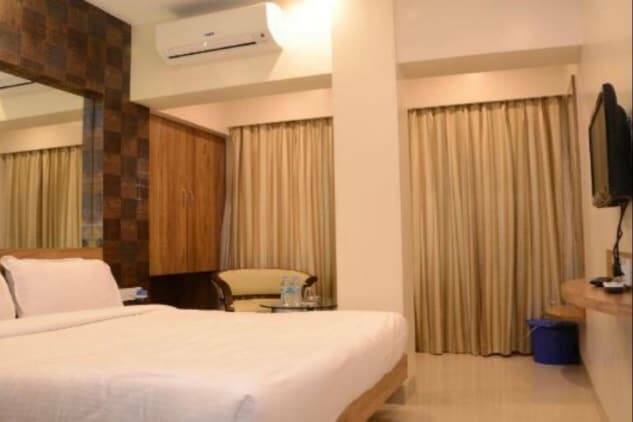 The air-conditioned rooms are well equipped with a LCD TV, minibar, tea/coffee maker, intercom, and hot and cold water in the bathroom. 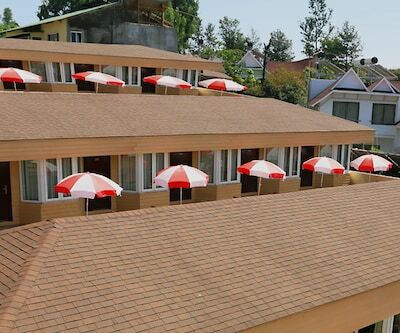 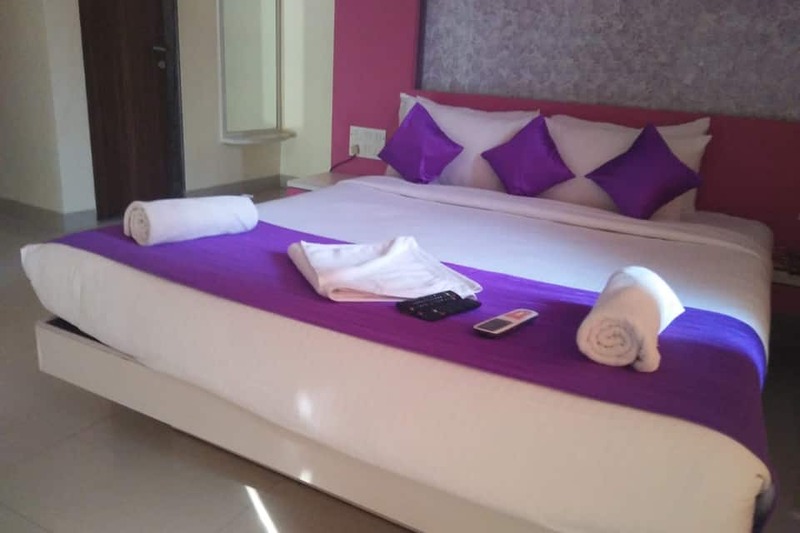 The resort also provides in-room services like 24 hour room service, wake-up call, shoe shining, ironing service, and laundry facilities. 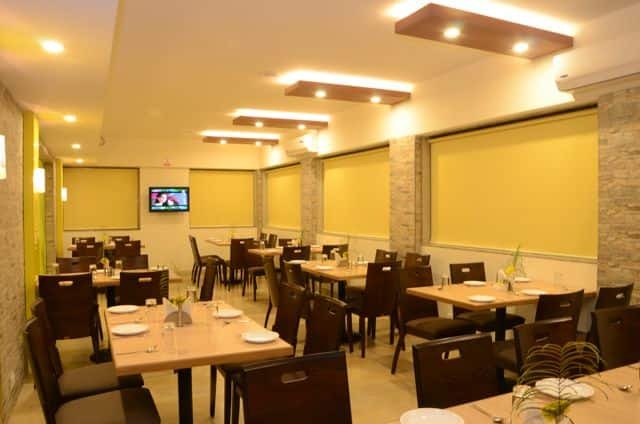 United-21 features an in-house restaurant famous for its Indian, Chinese, and Continental fare. 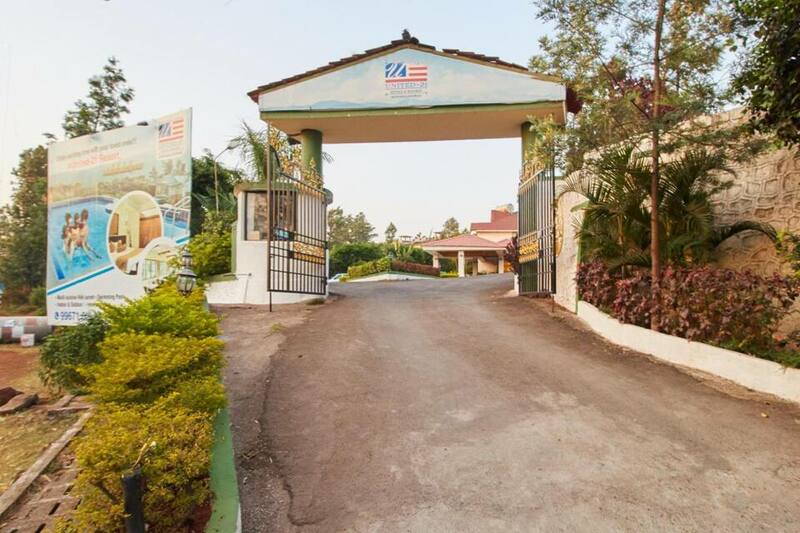 The Pune Airport is at a distance of 125 km from the property. 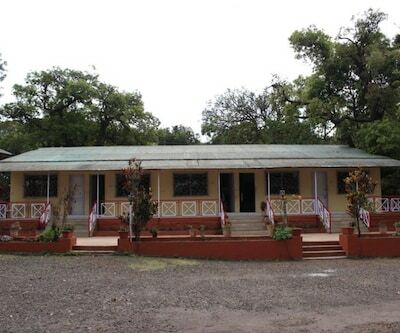 The Wathar Railway Station is 63 km away and the Mahabaleshwar Bus Station is 6 km away from here. 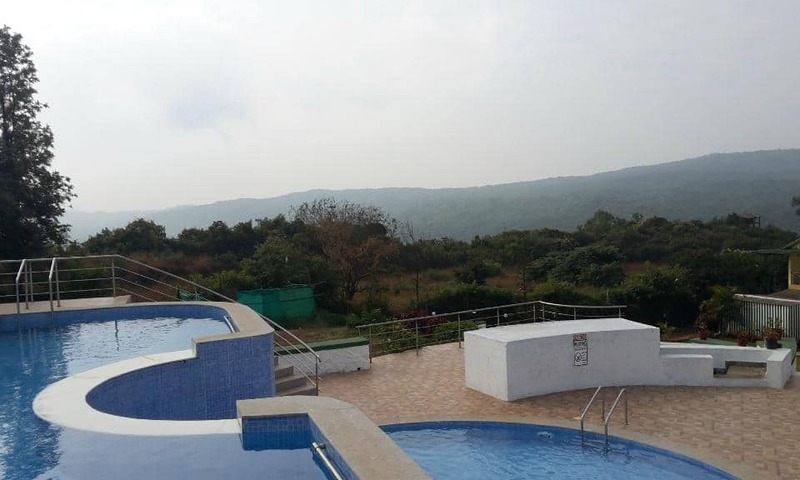 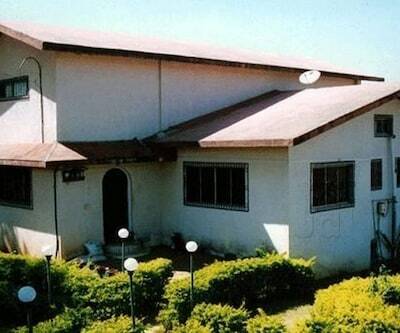 Guthar Seat is located 1 km from the property. 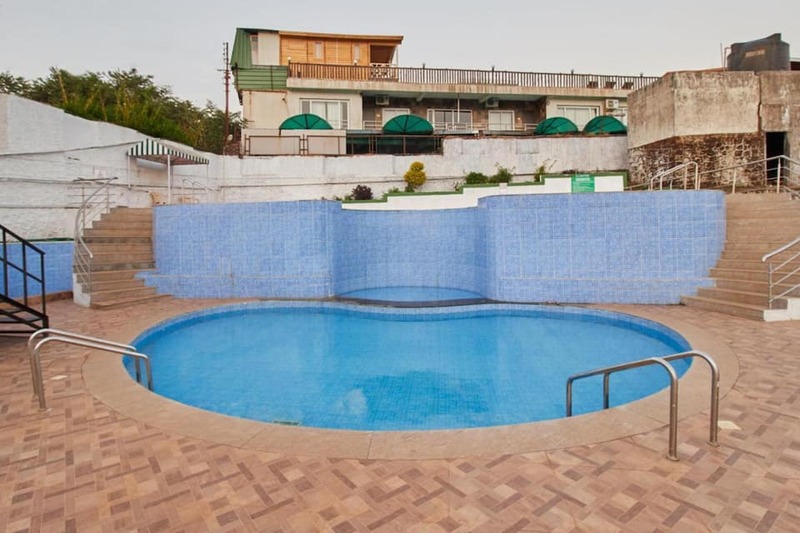 Waikaras Amusement Park is 1 km from the property, while Strawberry Garden is 1 km away. 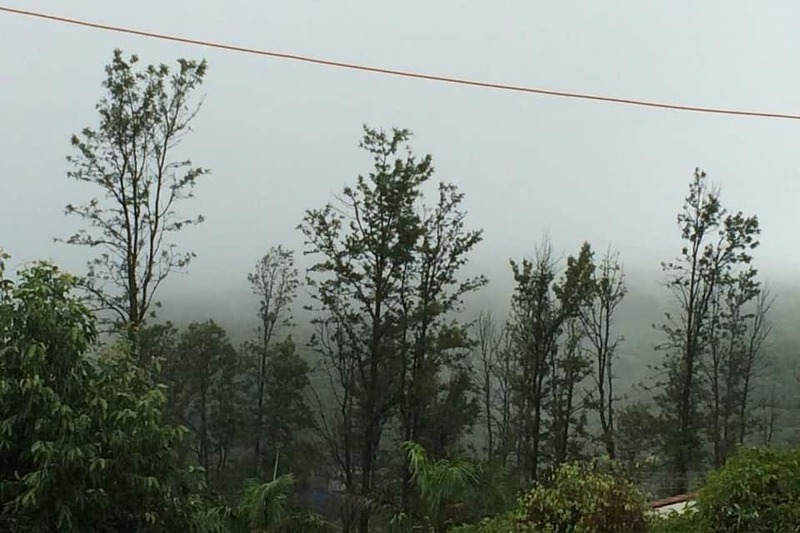 Other landmarks include Sunrise Point (2 km), Kates Point (2 km), and Echo Point (2 km). 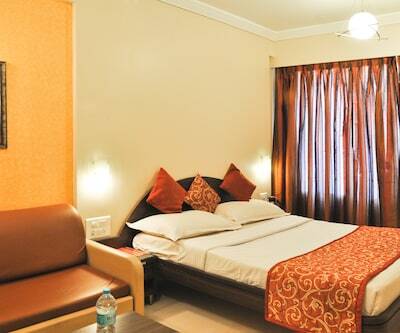 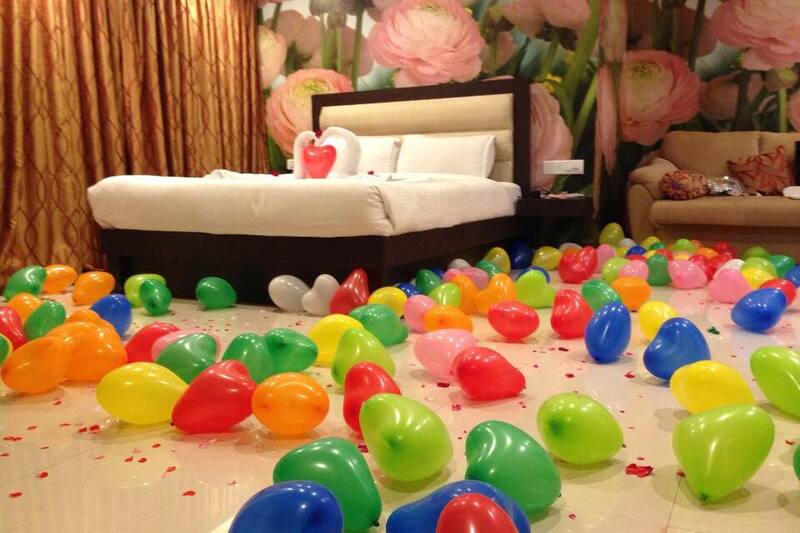 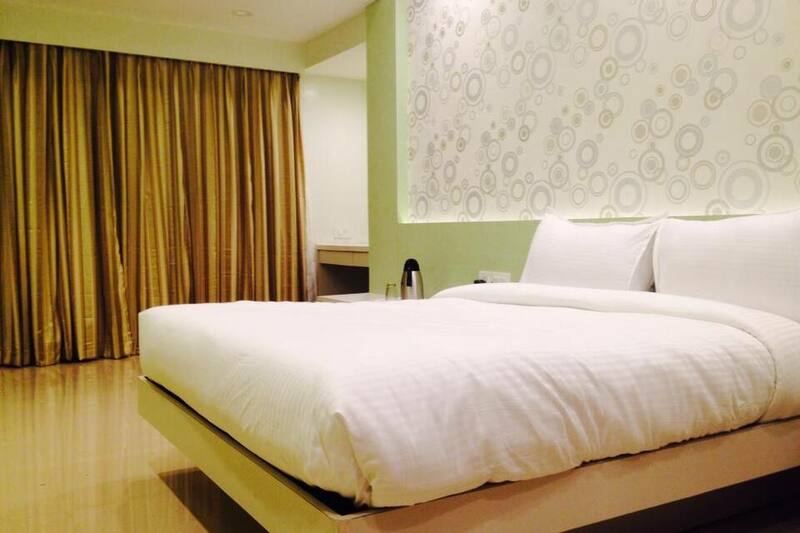 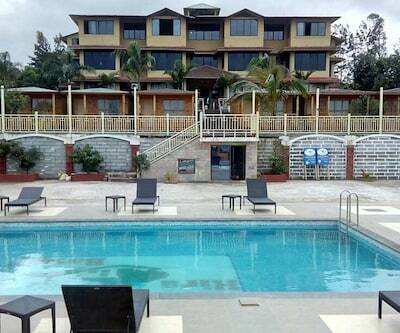 Amazing amenities at great prices is what makes United-21 a popular accommodation choice for guests.